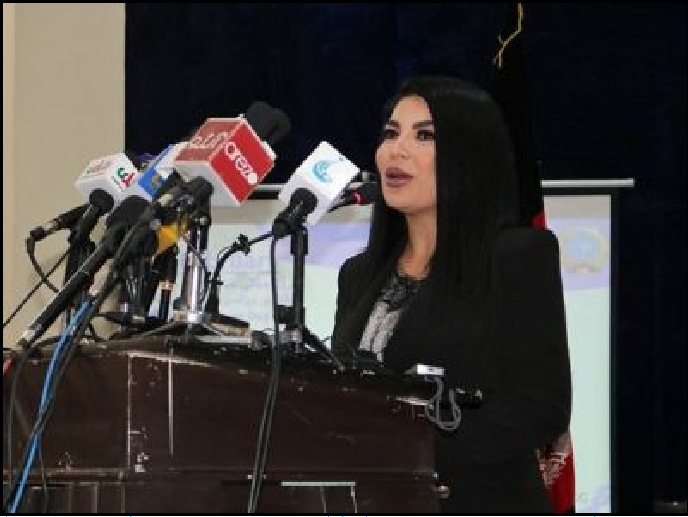 Afghanistan pop singer Aryana Sayeed was chosen by the country’s authorities as goodwill ambassador of cancer awareness campaign on Sunday. Sayeed was given the role by Public Health Ministry during a ceremony to celebrate World Cancer Day which falls on February 4. She vowed to advocate for cancer survivors and increase public awareness about the deadly disease. Meanwhile, Public Health Minister Ferozuddin Feroz said that the number of cancer patients is on the rise in Afghanistan as it is in the world. He said that breast cancer is the most common cancer in women, while stomach and oral cancer is most prevalent in men. According to the minister, between 30,000 and 40,000 people catch cancer every year in Afghanistan. 15,000 die annually due to the disease, he said. Feroz cited red meat, lack of physical activities, pollution and tobacco use as major causes of cancer in Afghanistan.